Our fresh-popped Kettle Korn in our three irresistible flavors is quickly becoming a Northwest tradition that everyone loves. 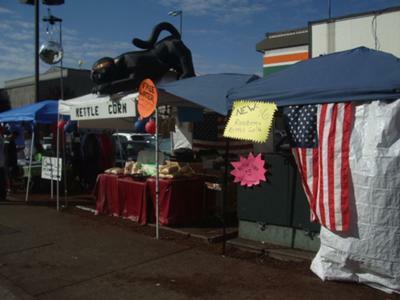 For booking information contact Freedom Kettle Corn, 253-237-3740. Visit website at www.freedomkettlecorn.com. Willing to travel within 300 miles of the Seattle area.